Lowe’s is opting to spread its Black Friday discounts throughout November. The home-improvement retailer will also close its doors on Thanksgiving this year. The strategy reflects the continued decline of Black Friday’s importance to the retail sphere. 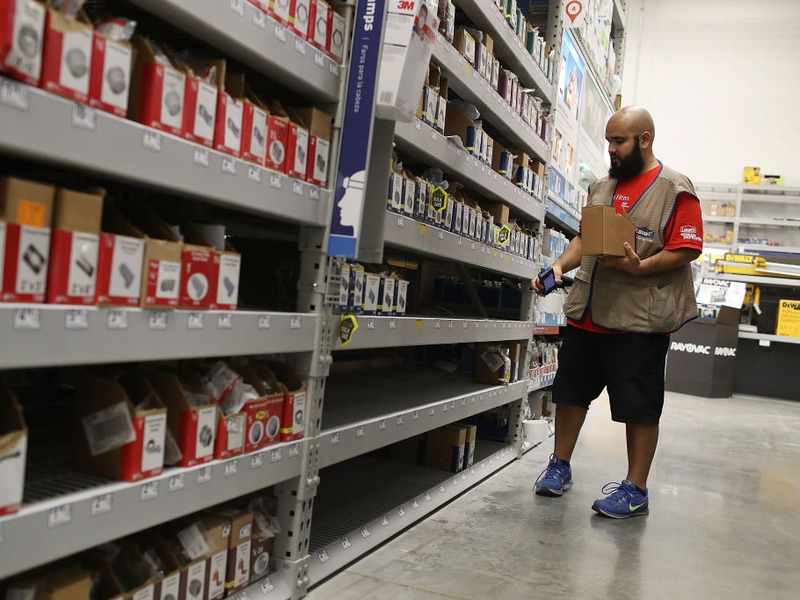 Forget Black Friday — Lowe’s is rolling out its first ever Black November this month. Black Friday-style deals will be offered at Lowe’s online and in stores throughout the month of November. The stores will also close on Thanksgiving itself. So why swap out Black Friday for Black November? According to the company, the idea is to reduce stress for shoppers and employees alike. „We hope that by providing our customers with excellent opportunities to save from November 1 onward, they’ll feel more prepared for holiday gatherings and special time with friends and family ahead,“ Chief Marketing Officer Jocelyn Wong said in a statement. Deals have already begun on products like Roomba vacuums, Samsung refrigerators, and Craftsman cordless drills. The home-improvement store’s Black November push highlights the rapid decline of Black Friday itself. At many retailers, discounts are no longer constrained to the day after Thanksgiving. And Lowe’s isn’t the only retailer to switch up its approach to the holiday season. Target is offering free two-day shipping throughout the holiday season — not just around Black Friday. And Amazon and Walmart are also offering early deals starting November 1.